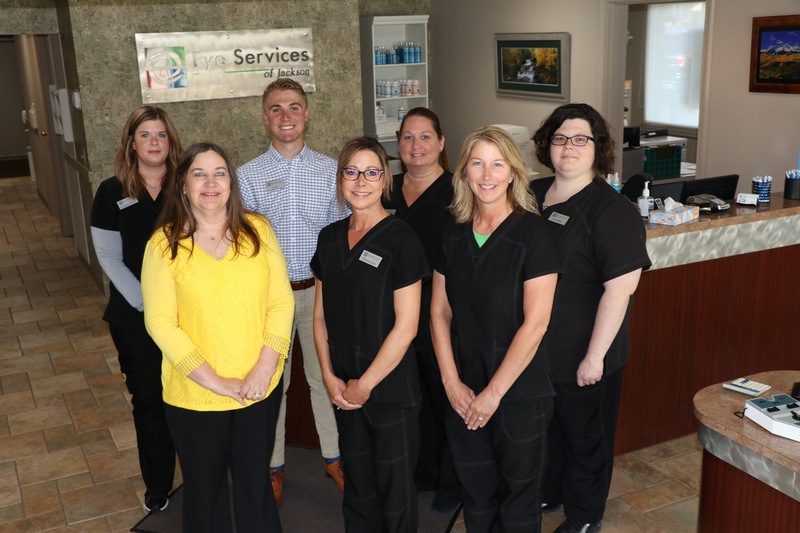 Our exceptional, friendly staff is our greatest asset. They are excited about what they do, and they care personally about getting the best results for our Eye Services of Jackson patients. 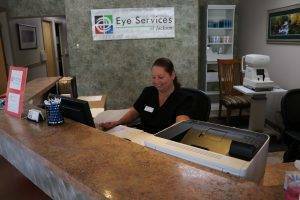 We will accommodate your busy schedule by finding appointments that suit your needs. 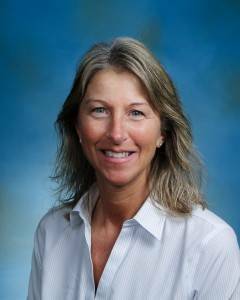 Debbie has worked at Eye Services since 1997 and is presently the office manager. 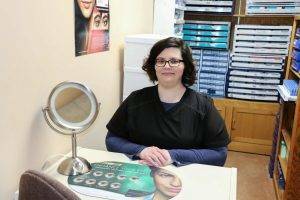 lf you are looking for the latest fashion forward style in eye wear or need your glasses adjusted or repaired, Debbie will be happy to help you. 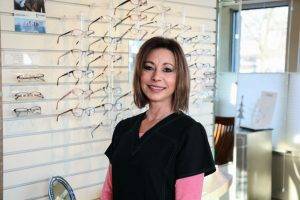 Brenda is the director of our In-Home Eye Care division. 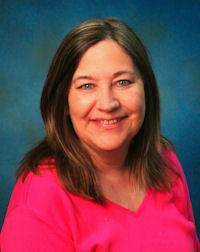 Brenda is dedicated to positively affecting the quality of life, independence and dignity for the home bound. She will be happy to answer any questions you may have about the services we provide. Our opticians understand both the fashion aspect of your eyeglasses as well as the technical aspect of your prescription. They will help you find the best frame choice for your personal style along with the best lenses for your visual needs. 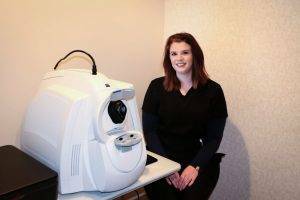 Ophthalmic technicians are fully trained to perform advanced medical testing such as retinal photography, visual field analysis, OCT scans and auto refraction. They assist the doctor with all in office procedures. Our contact lens technicians assist the doctor in fitting and training patients to insert, remove and care for their lenses. They will be able to provide valuable information regarding the newest lenses to correct astigmatism and presbyopia.